Merkley Supply is home to the largest masonry boutique in eastern Ontario. 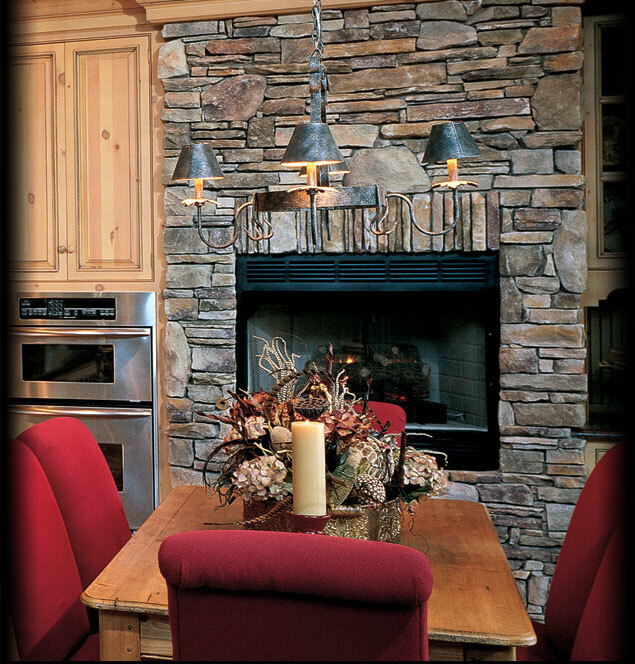 If you are looking for stone, brick, landscaping products or specialty building supplies, count on Merkley Supply. Our experts will help make any project a success from beginning to end.